It's going to be a great year for APAMSA! 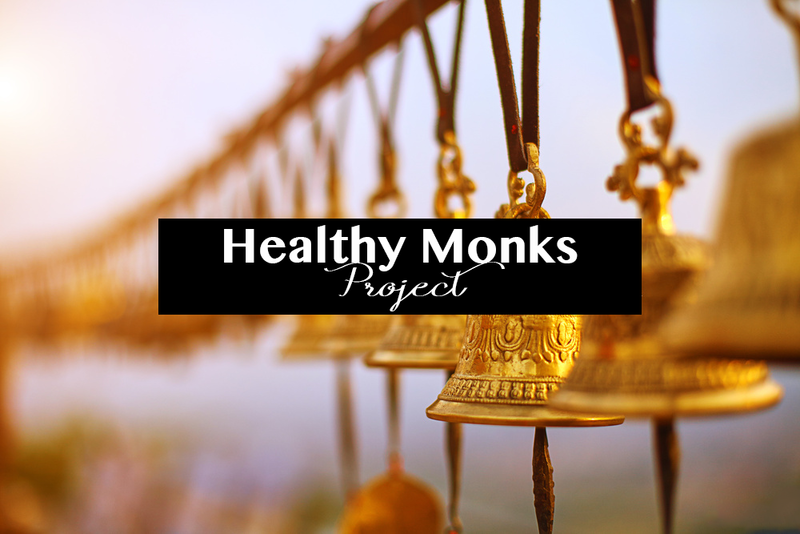 Kicking off the year with the Healthy Monks Project. PCOM APAMSA will join Primary Care Scholars and students in the Psychology program in visiting a Lao Buddhist temple in South Philly on Sat., October 17th from 11-3PM. We'll give the wonderful and selfless monks screenings for diabetes, BMI, and blood pressure. The DO students will also have the chance to put their Osteopathic Manipulative Techniques to use with the Laos monks and other community members. APAMSA looks forward to Healthy Monks Day! 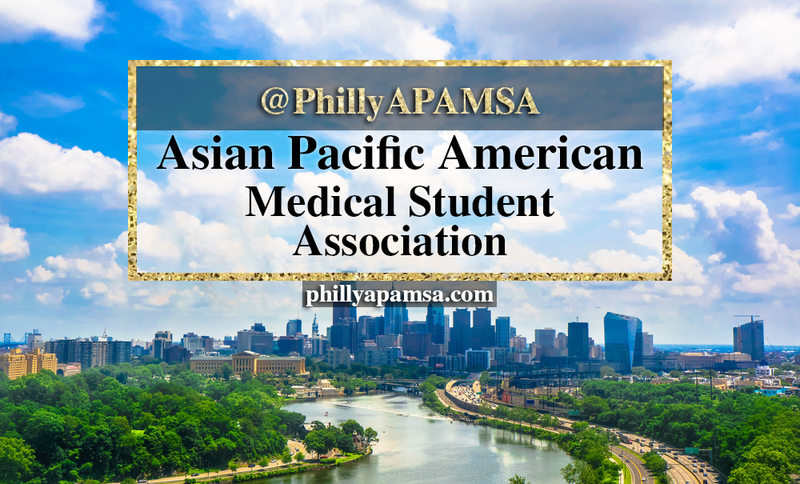 Feel free to contact Philly APAMSA if you would like to learn more.